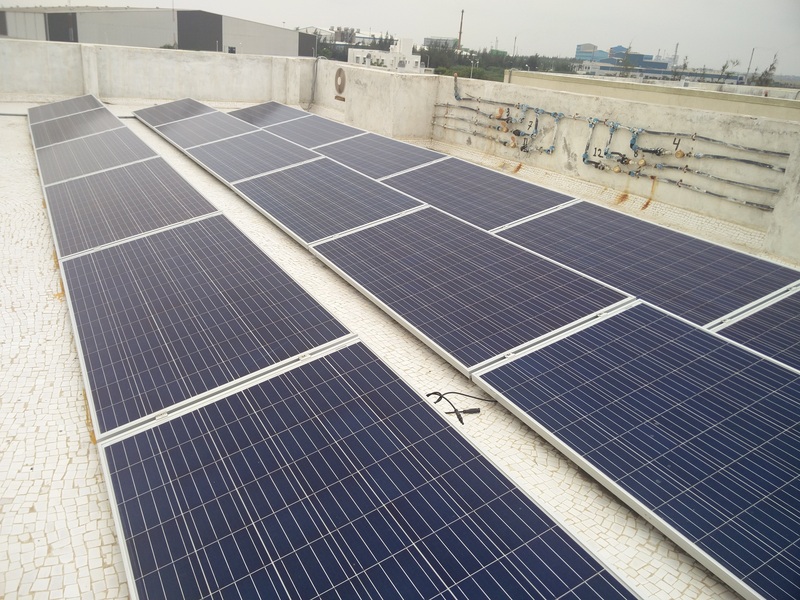 Euro Premium Solar (EPS) provide the most efficient solutions for installation and commissioning services for Kilo watt to Mega watt Power Scale Project.For Setting up The solar PV System The Government of India has given various attractive schemes to individual & organization. In India we get over 320 Sunny days in a year, which yields more generation. It's Innovative technology Provides 99.99 % MPPT Efficiency and generates more power even during low radiations. It`s Wifi facility provides remote monitoring on Mobile Phone or PC of its Power Generation with all Parameters. 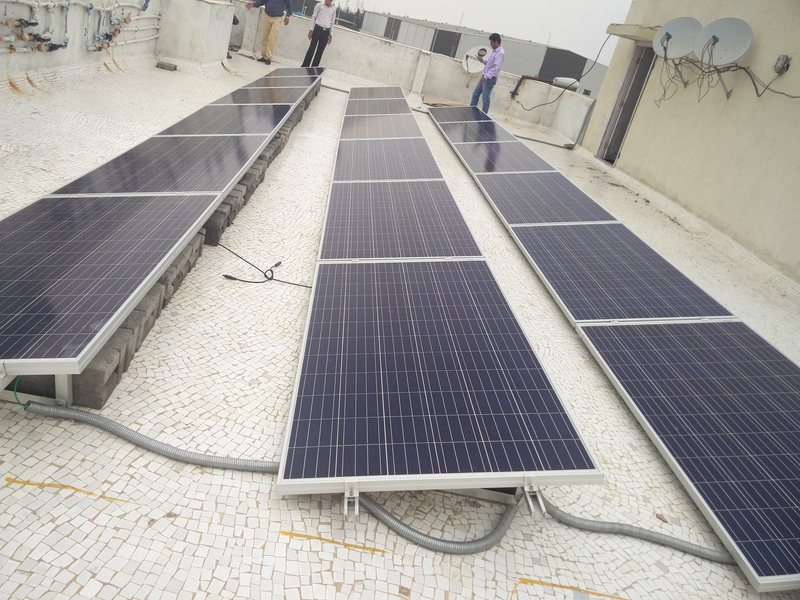 It is Suitable for both-"Net Metering" & "Regular Metering" even if more load of Power. EPS System is integrated with reverse feeding controller for D.G. & reverse flow. Grid tie Solar PV System with Net Metering. Smart Inverter Technology Remote online monitoring of system through it`s Integrated WiFi for power generations & faults. High Efficient - Make in India Solar Panels (APS). Save Income Tax, get additional Tax depreciation benefit 1st Year 40%, 2nd Year 20%, 3rd Year 20% and 4th Year 20% It is Indeed, where the Electricity Bills are High Value due to High Consumption. Liaising for Registration & Permission from, GEDA and other Nodal Agency, MNRE & Utility Companies. Liaising with banks & financial institutions for soft loan. The minimum approximate Solar Power System cost will be Rs. 48/- to Rs.69/- Per Watt ( Depends on Size of Plant and Location) . We will beat any legitimate quote by 5.5%. We want to compare apple with apple. 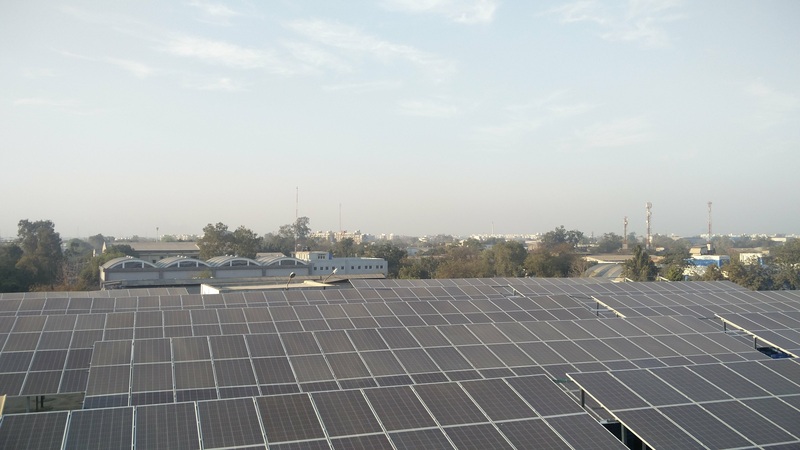 Government subsidies and the falling solar equipment costs means the utilization of solar power is a sound investment and a good financial decision for public agencies and businesses. Investing in solar power generates both long-term savings and fast payback. Once installed, a solar power system will require minimal maintenance. The system will provide clean electricity for 25 to 40 years. Most of the solar panels are backed by a 25-year performance warranty. 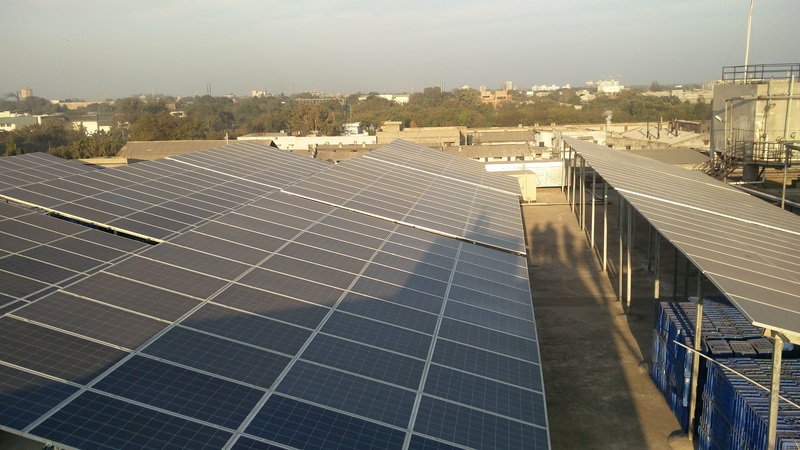 Solar Power Systems will reduced your bill Sizeable.Energy cost makes up for a significant portion of the running expenses of commercial establishment. For big and small businesses, this money savings can have a tremendous impact. Having a solar power system installed is certainly as good as prepaying for almost 40 years of energy, but at just a fraction of what you are currently paying for electricity. The cost per unit of your current energy costs is likely to be much higher than what you would spend for solar power. This results in further savings for your business. Utilizing electricity from solar power will result in reduced consumption of fuels, thus reducing greenhouse gas emissions and pollution. By using this alternative source, any business or company can express its participation in the battle against global warming and can reduce the country’s dependence on foreign sources. Going green will not only reduce operation expenses but will serve as a great Public Relations and marketing tool. Having an environmentally responsible image is good for any company, as it can potentially provide rich dividends in future.